[toc]In normal individuals, when you eat food, the intestines absorb the unwanted food and excrete it via the bowel. In individuals affected by diarrhea, this mechanism becomes faulty because the intestines tend to absorb water as well. So water is also excreted along with your faeces. Due to loss in body fluids, it is important that you keep replacing them from time to time so that you don’t feel dehydrated. Take a litre of water and add one spoon salt and four spoons of sugar in it. You could add some orange juice and lime in it as well to keep the balance for sodium and potassium as well. Consume this liquid throughout the day. For a day or two, stick to clear foods like clear soup or clear chicken broth. 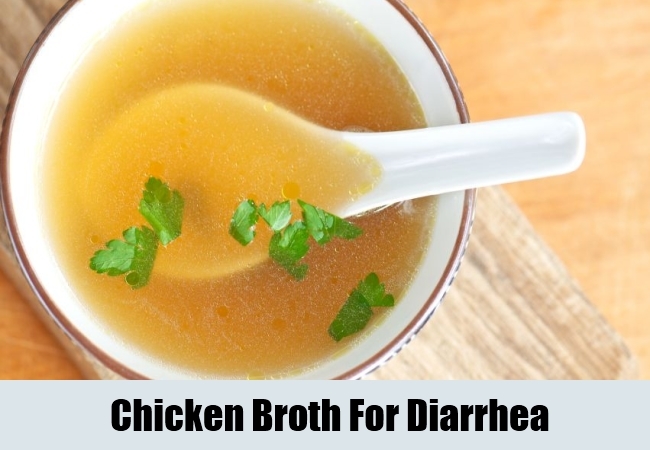 Broth is great for your body because it replaces your body fluids and doesn’t disturb the electrolyte balance as well. Avoid fruit juices because they contain high amounts of sugar. In diarrhea, sugar can be hard to digest. Stick to the BRAT diet which includes bananas, rice, applesauce and toasts. All these foods are completely bland and are very soothing for your intestines. 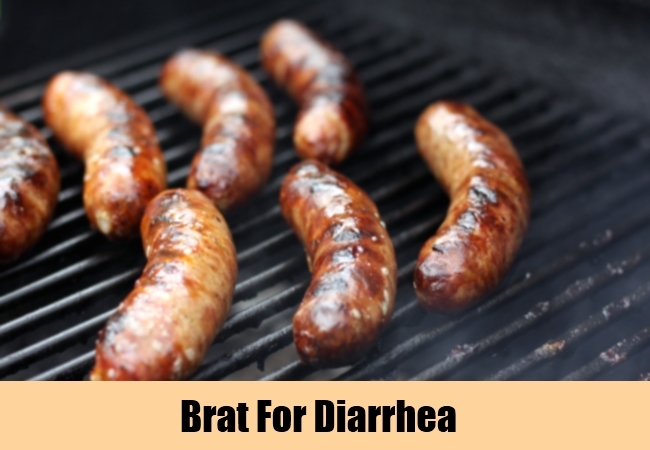 The BRAT diet also contains high amount of pectin which helps in absorbing fluids at the intestine levels and prevent their washing out along with stools. Roughage in food could be hard to digest so avoid that for a few days. 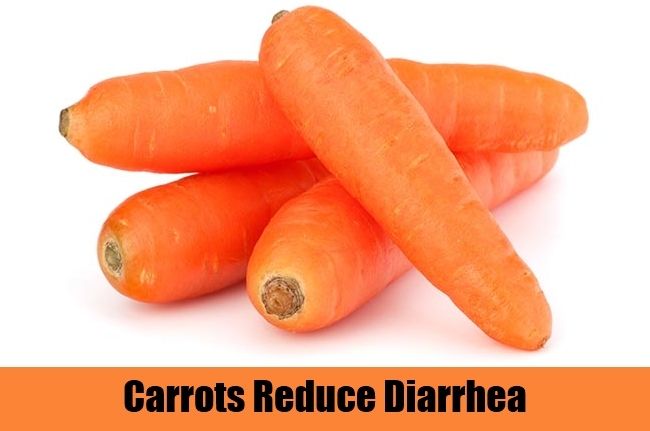 You could have carrots because they have a good quantity of pectin too. Boil some carrots and put them in a blender to make it as a paste like consistency. Add some sugar if you want to make it taste better and have half a cup of it 3 to 4 times a day. 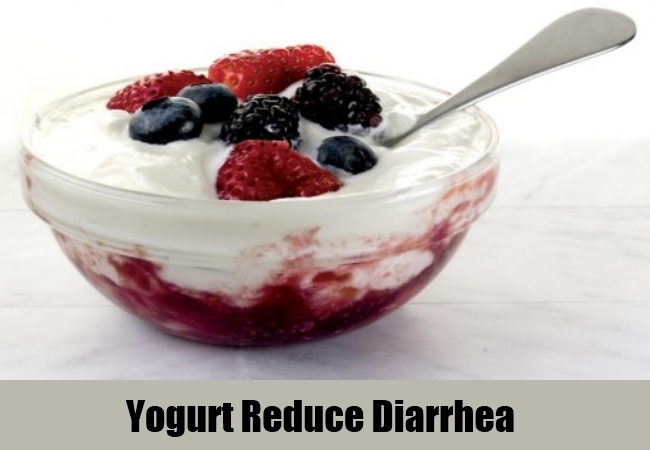 Yogurt contains high levels of natural bacteria. These bacteria are helpful in fighting infections as well. Make sure you eat yogurt at room temperature. Yogurt can boost up your immune status as well. 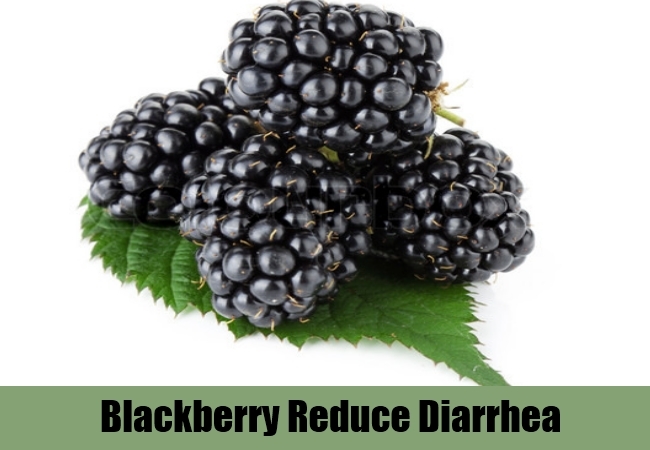 It is very effective in treating the inflamed condition of the intestines. 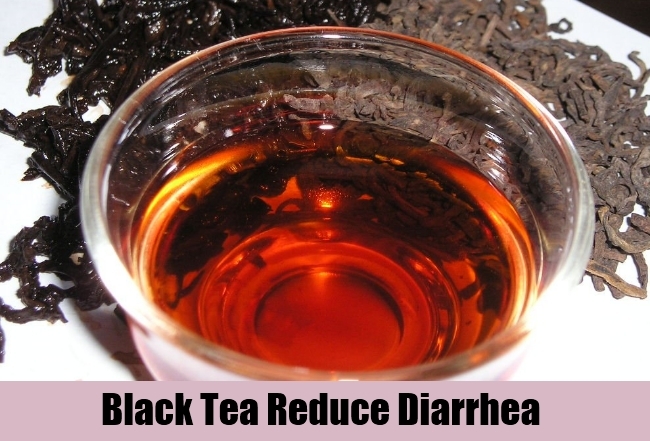 Black tea should be taken with sugar and you can have it about 3 times in a day. It also has water which can help to rehydrate your body. You could prepare blackberry tea using some blackberry leaves and boiling them with water. 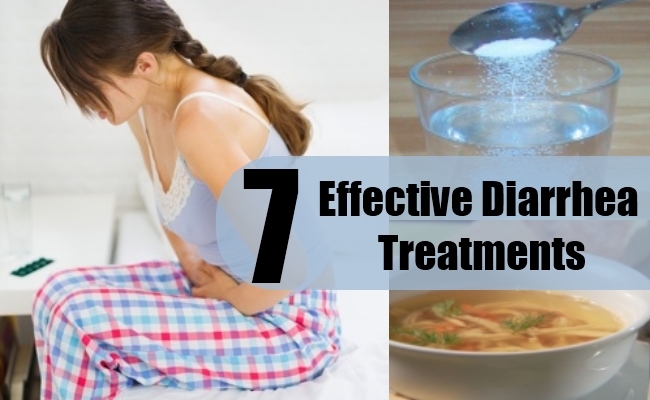 Add some sugar to taste better and you can take it several times in the day.Diarrhea is not really a serious disorder but it could get out of control if you don’t keep yourself hydrated. Once the body is dehydrated, it can very hard to regain the similar fluid electrolyte balance and you could be hospitalized even because of a simple case of diarrhea. So the best is to stick to simple treatments from the very beginning.